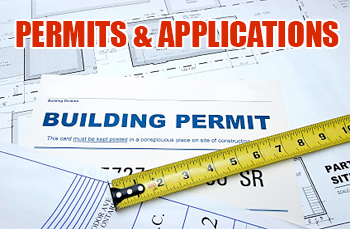 To heighten awareness through planning, preparation, and communications between citizens, business, and government, for the protection of the community and environment resulting from a disaster or hazardous event. 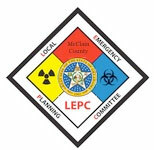 The McClain County Local Emergency Planning Committee (LEPC) is a non-profit community organization composed of police, fire, and medical emergency response personnel, industry and environmental representatives, news media, and interested citizens of McClain, and surrounding, counties. LEPC/ Citizens’ Corps members work together to develop plans to educate, communicate, and protect our local community in case of a chemical release or other emergency or disaster. The McClain County LEPC/Citizens’ Corps normally meets the second Wednesday of each month at 11:00 a.m. Our meeting location rotates between the Purcell Multi-Purpose Building (or Fire Station), Goldsby Community Center, Newcastle Storm Shelter, Blanchard City Hall, and the Mid-America Technology Center in Wayne. Check our schedule for current location. The meeting is open to everyone that is interested in emergency planning in Oklahoma County.